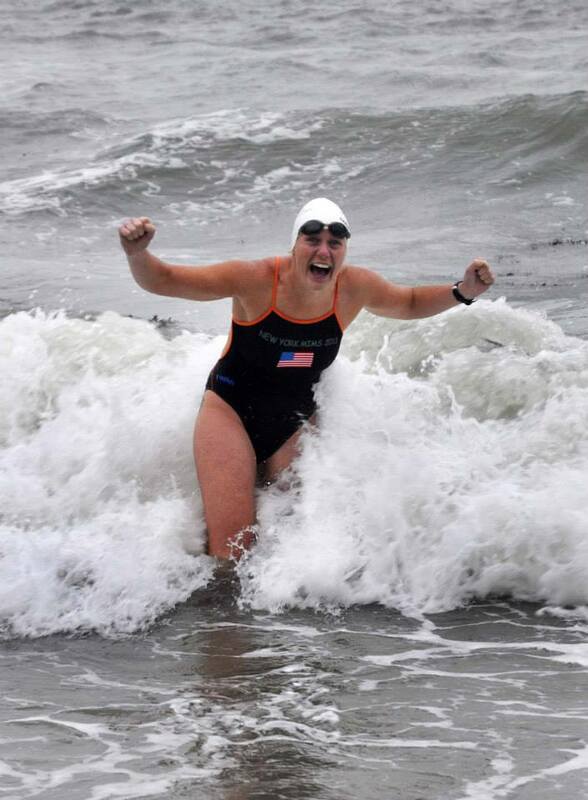 We really got lucky with the weather last Saturday – if we had faced this Monday’s weather, it would have meant another swim cancellation. Monday was great fun to surf around, though…for those willing to try it…. First to test the waters – Joanne & Tadhg were early: conducting sea-lice experiments. 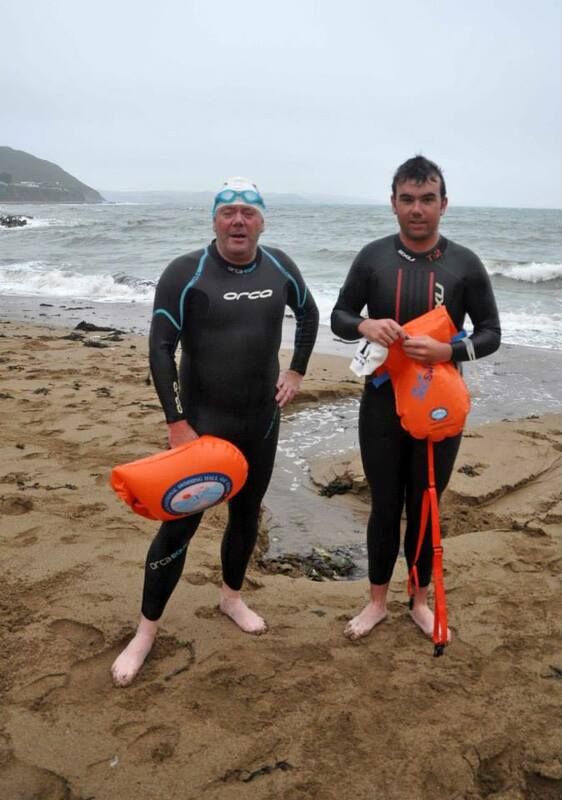 Next in were Diarmuid Herlihy & Rian Herlihy – Rian is swimming the Straits of Gibraltar in 2014. Diarmuid already knows the route! 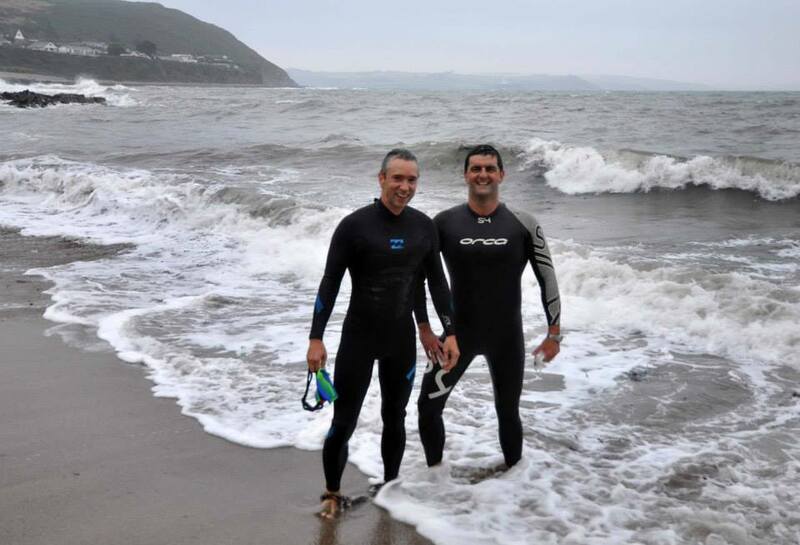 Over a dozen swimmers on a night like this – no stopping us 🙂 . 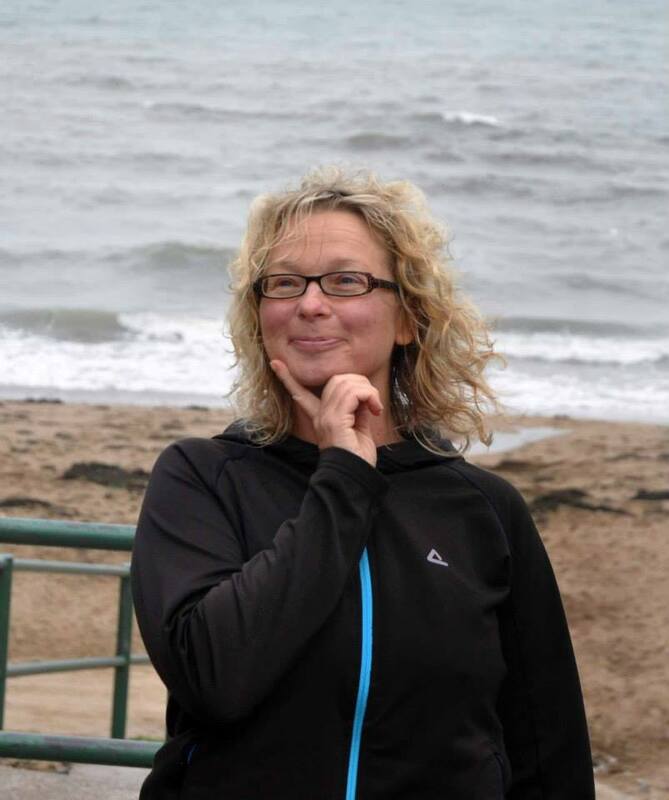 Some people just hate the water….read Carol’s latest exploits here. Monday nights will continue until October 21st – the clocks go back on October 27th, so that will be that. 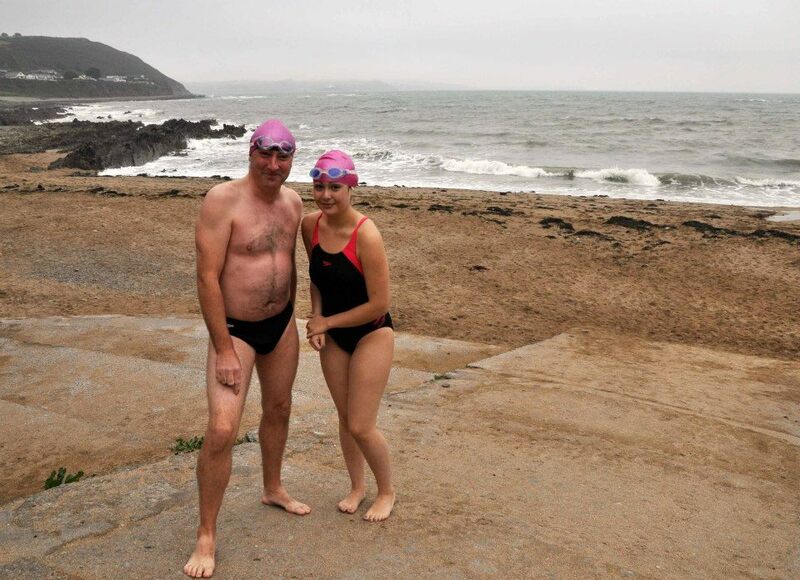 We’re also swimming at 8.15am on Saturdays, which will continue right through the Winter. Some afternoon swims are also planned and we’ll post these details once we’ve worked them out. All welcome, as ever. 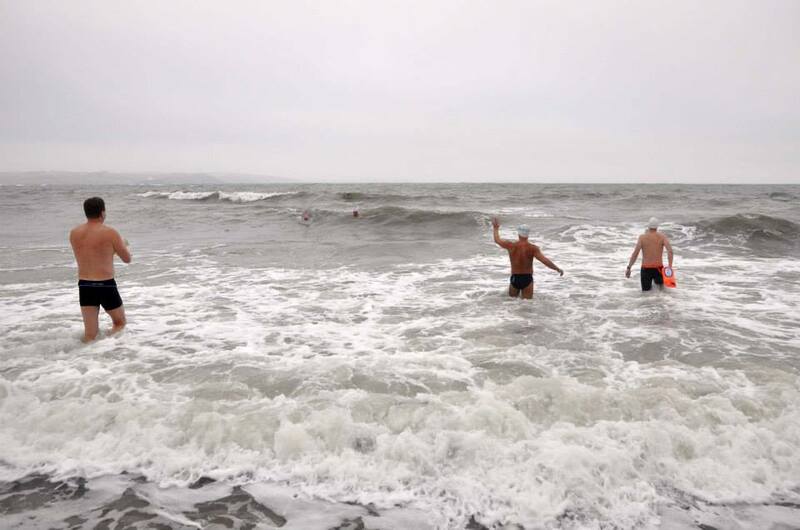 This entry was posted in Information and tagged Myrtleville swimming, Open water swimming - Cork, Open water swimming - Cork - Ireland, Rough water swimming, Sea swimming - Cork, Sea Swimming - Cork - Ireland by myrtlevilleswimmers. Bookmark the permalink.